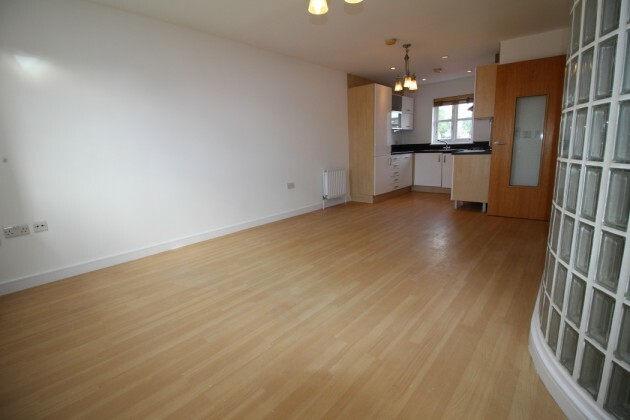 This Modern 3 Bedroom Top Floor Duplex Apartment Is Located in the Heart of Brentwood Town Centre with just A Short Walk to the Train Station, Available with No Onward Chain. 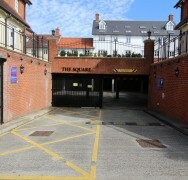 Two Allocated Secure Parking Spaces. 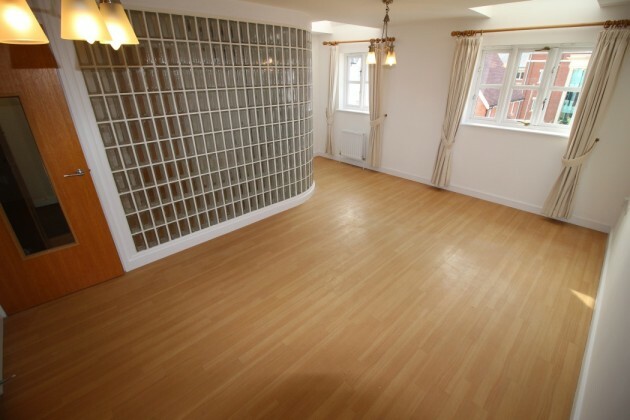 This Modern 3 Bedroom Top Floor Duplex Apartment Is Located in the Heart of Brentwood Town Centre with just A Short Walk to the Train Station, Available with No Onward Chain. 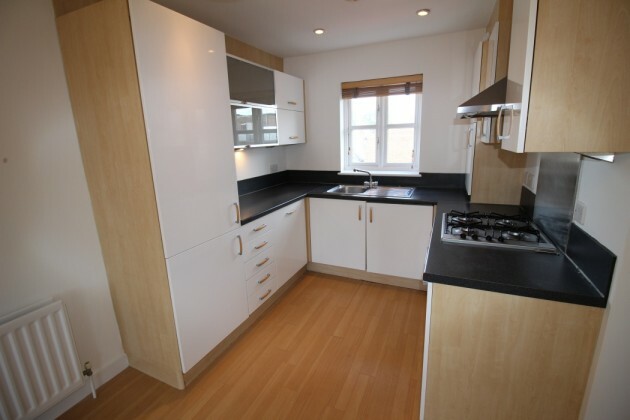 Featuring Open Plan Kitchen/Living Room, 3 Double Bedrooms, 2 Bathrooms and Two Allocated Underground Secure Parking Spaces. 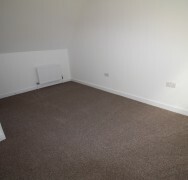 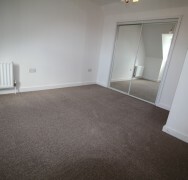 Being Completely repainted throughout and with New Carpets it is ready for immediate Occupation. 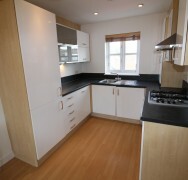 The Kitchen is fully equipped with Integral Appliances. 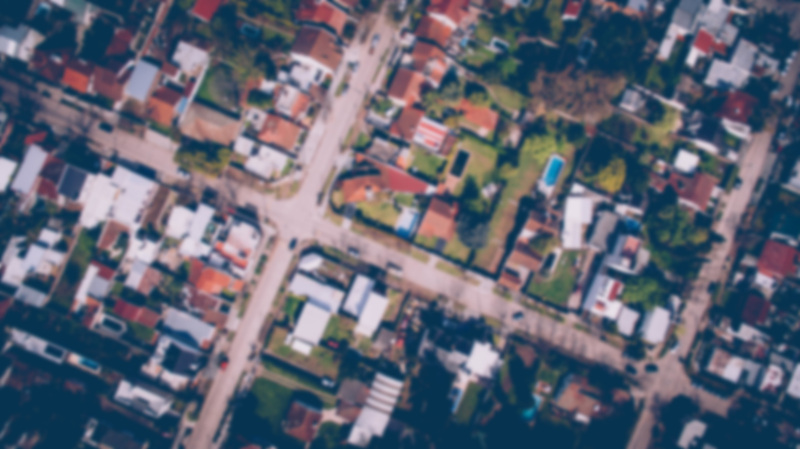 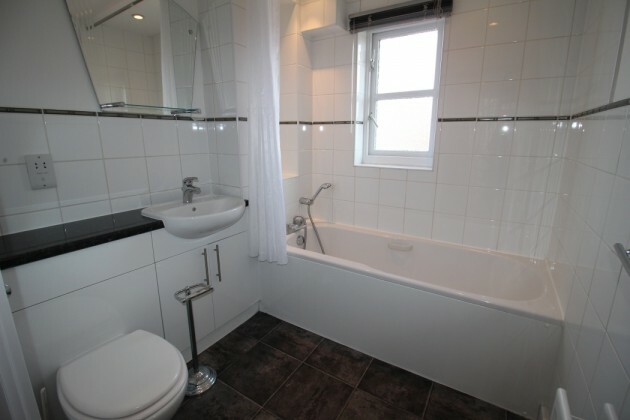 With no onward chain, it would suit a first time buyer or investor. 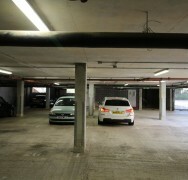 Allocated Secure & Undercover Parking Space For Two Cars. 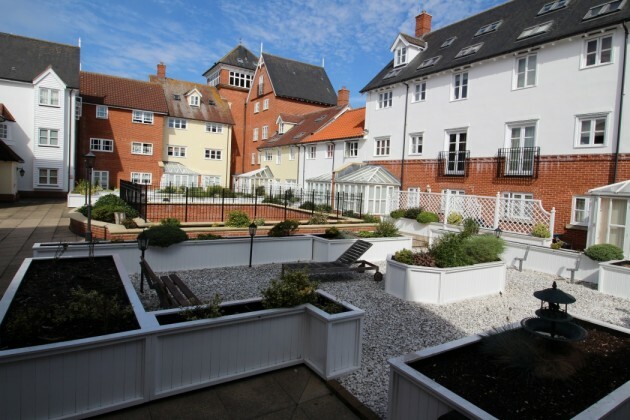 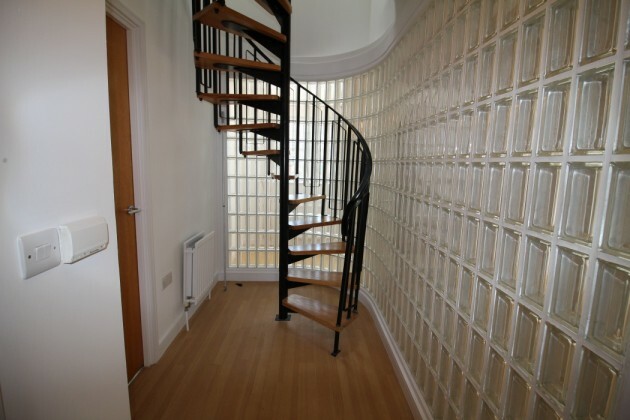 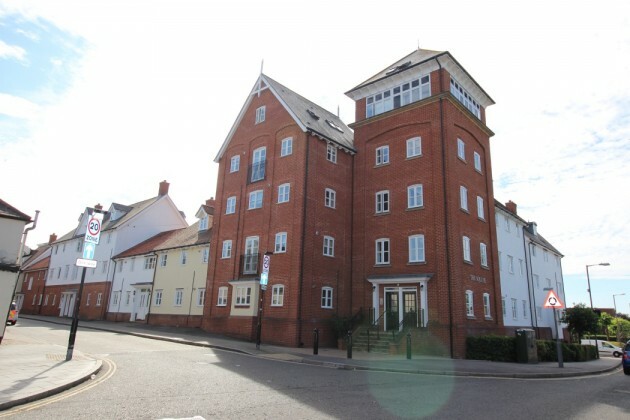 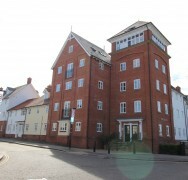 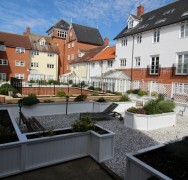 Three Double Bedroom Duplex Town Centre Apartment. 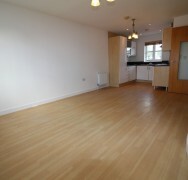 Lounge/Open Plan Kitchen with Integrated Appliances. 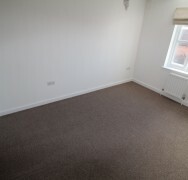 Freshly Painted and New Carpets. 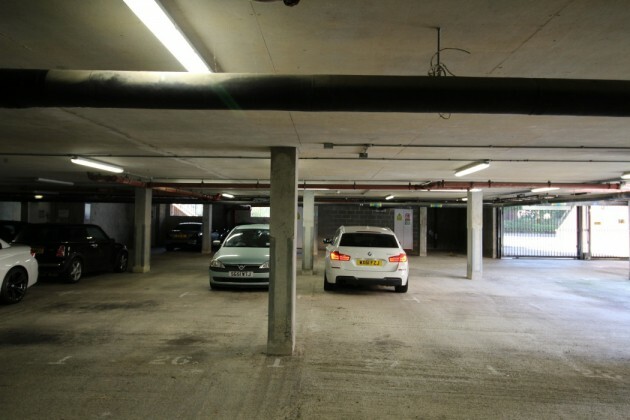 Two Allocated Underground Secure Parking Spaces. 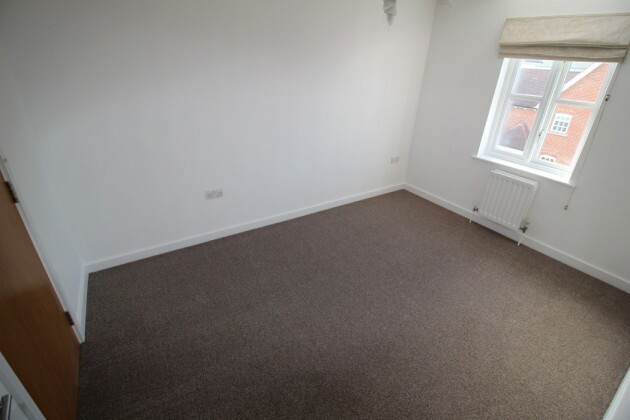 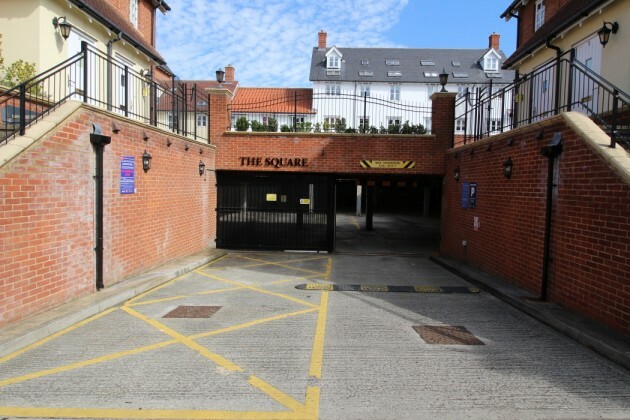 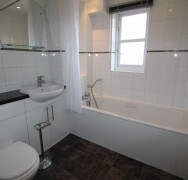 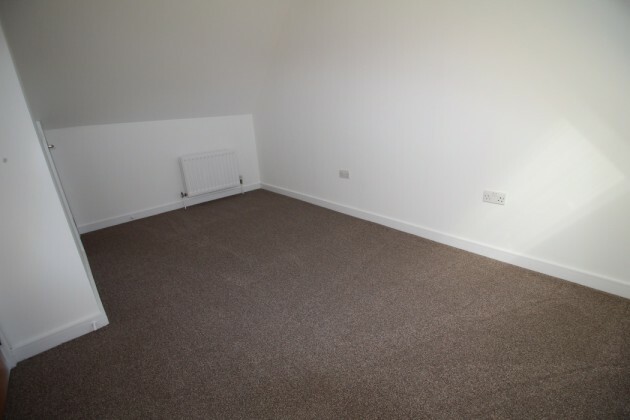 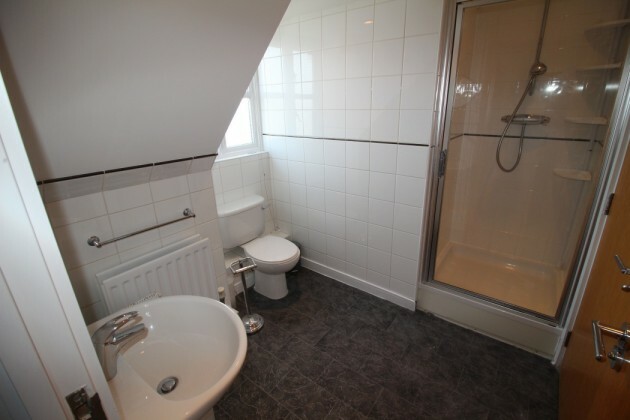 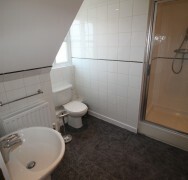 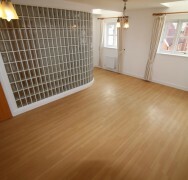 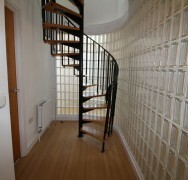 Located within Close Proximity to Brentwood Town Centre, Train Station. 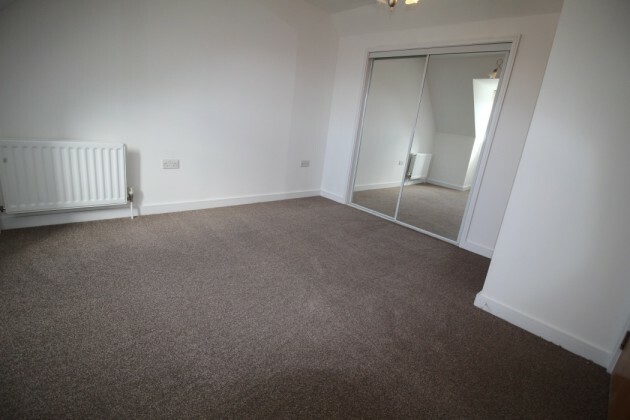 No Onward Chain – Will Suit First Time Buyer or Investor.